Guifeng Xu, M.D., from the University of Iowa in Iowa City, and colleagues used cross-sectional data from the 2016 National Survey of Children's Health to estimate the prevalence and treatment patterns of ASD among young children. Data were included for 43,032 children aged 3 to 17 years and were obtained from questionnaires completed by a parent or guardian. 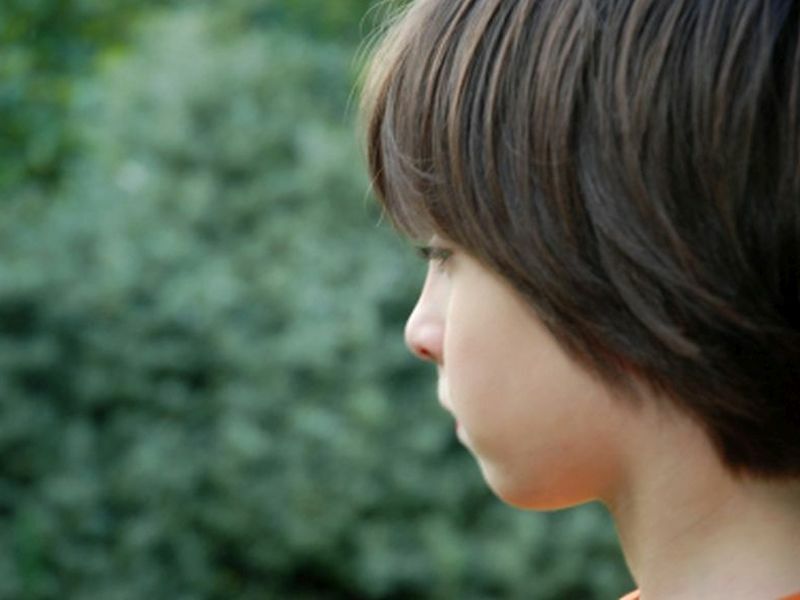 "Continued monitoring of the prevalence and treatment of ASD is warranted," the authors write. "Future research and policy efforts are critically needed to understand and address the barriers for children with ASD to receive appropriate treatments."